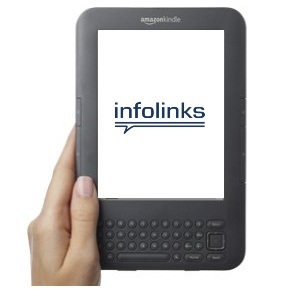 Since its launch, the Infolinks Related Tags feature has become widely popular. A large percentage of our publishers have already given it a try and are pleased with the results. We’re curious to hear about your personal experience with the Related Tags though. We invite those of you who found this feature to be beneficial to share your success stories with us. All you need to do is write a short review about using Related Tags on your website or blog, or post about it on a forum, or submit an article about this feature in an article directory website. Feel free to include the following on your post. Where did you place it on your website? How did it affect your revenues? What is your overall impression of this feature? What are your suggestions on how to improve the Related Tags feature? Once you’ve shared your story, send us the link to your post with your full details to [email protected] We’ll be excepting entries until Sept 20th. The best reviews will be quoted on our testimonial page and will receive the new 3G Wi-Fi Kindle! So hurry up and post your story to win a new Wi-FI Kindle!